CAPE TOWN, South Africa - If we could all go back in time, one thing most of us would change is the age we started paddling. Groms are fearless, nimble and able to pick things up in no time. Basically the opposite of what it's like as an older person. We were stoked to see this video pop up earlier, showing 9 year old Cape Tonion, Cameron Tripney, on his first downwind run from Milerton to Big Bay - with his dad. It's a fairly long stretch across some great beach breaks. If this is him now, can you imagine what he'll be doing by the time he's, say, twelve? Ed's note: If you look in the background of the video, you can see clouds whipping over Table Mountain - known as the 'table cloth'. When a stiff South Easterly blows across south Africa's Mother City you can be sure of two things: beautiful, clear water and a freezing wake-up call if you fall in. 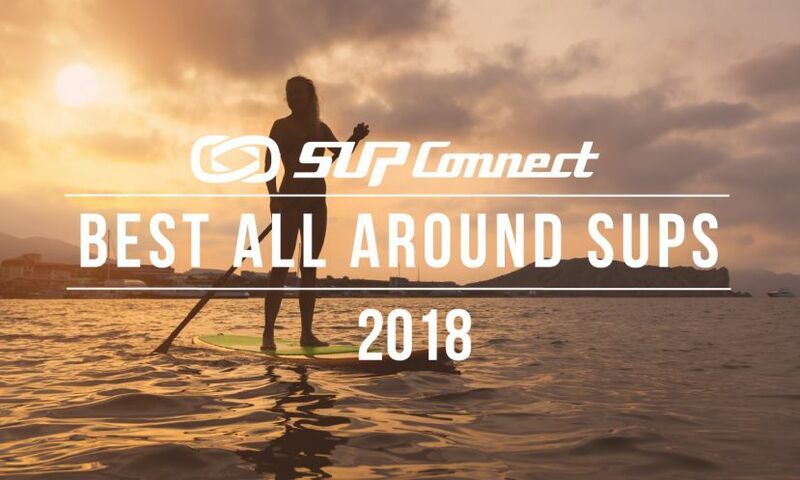 For more about stand up paddling in Cape Town, check out our Cape Town Travel feature.